Many experts use Colorado to watch and record the trends of marijuana legalization and its affect on the economy throughout the last 5-6 years. Since Colorado was the first state to start the marijuana legalization trend and experts have had ample time to study and record data, what have they found? While it all seems like American’s marijuana dreams have come true, some say the legalization of marijuana isn’t as dreamy as it may seem. 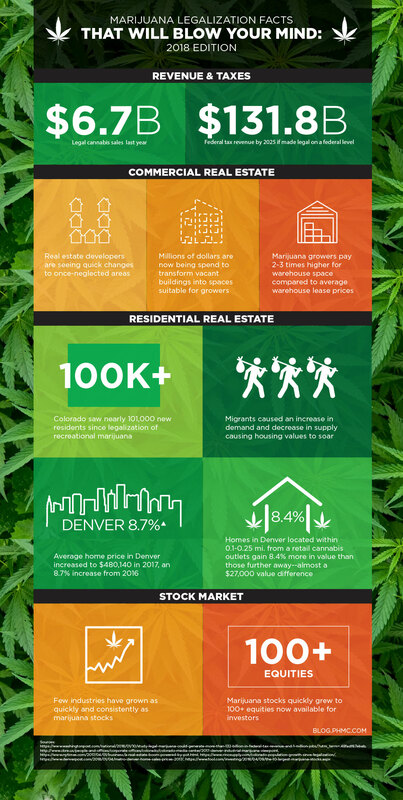 Though the marijuana industry has brought millions in revenue for states that have legalized, many experts predict that our economy might not be ready for such a booming industry, especially the housing market. 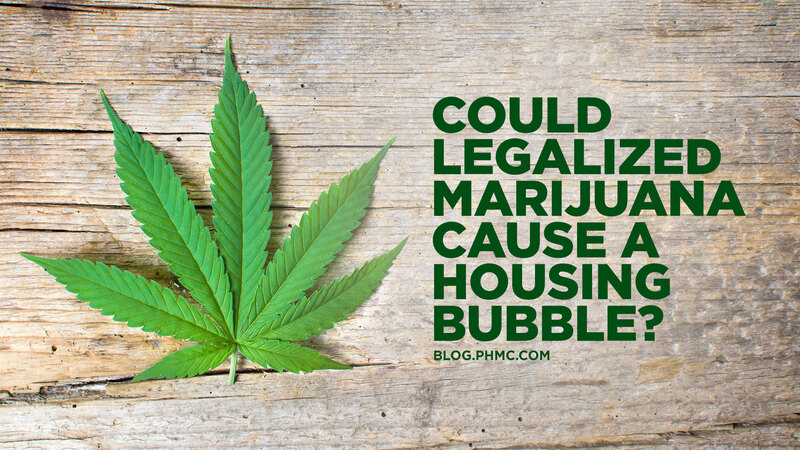 Will the marijuana industry cause the next housing bubble? Ismael Guerrero, the director of the Denver Housing Authority, was even shocked of how quickly Colorado became unaffordable: “Before we’ve realized it almost, we’re a high cost housing city … We’re new to that club, but we’re clearly there, because the wages haven’t kept up,” he said. 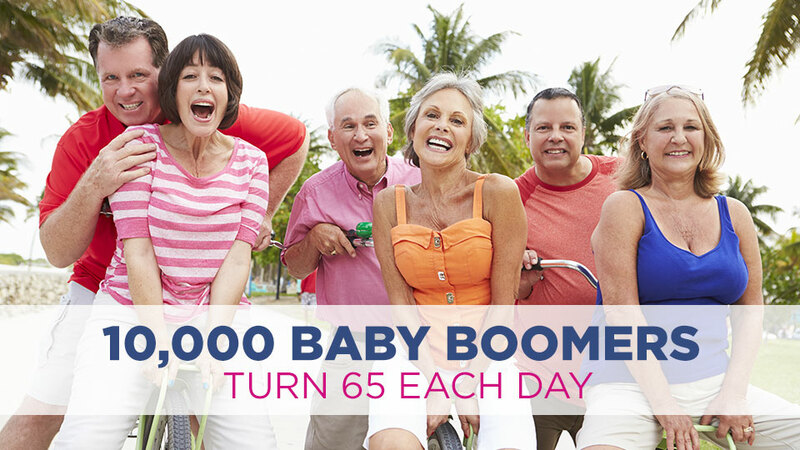 Currently, Colorado natives make up less than half of the state’s population. With more transplants moving there and the demand for homes outweighing supply, rents and home prices are soaring excruciatingly high–and too high for wages. 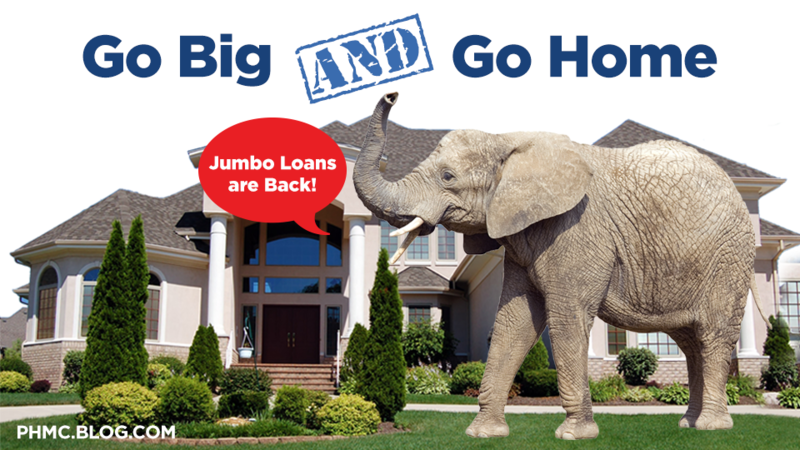 Will this cause a housing bubble in Colorado? 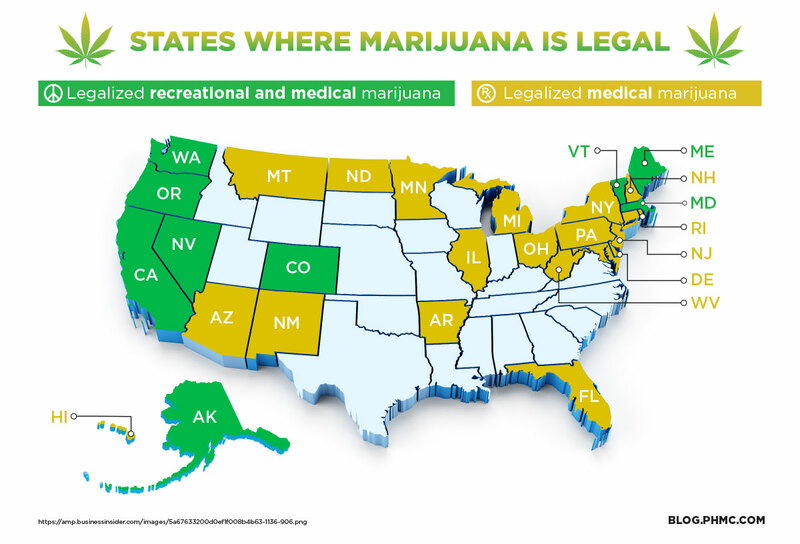 What will happen to other states as more consider and ultimately choose to legalize marijuana? It is brilliant content fabric I belief or maybe I used to be looking comparable this example articles for understanding approximately it. And I absolutely enjoyed to look at plus collected extraordinary records about it.It is genuinely quality statistics supplied by means of way of you. Great topics and fine statistics. Thank you for sharing this with us.